It was lovely to meet and welcome Reverend Lima to St. Luke's on Thursday 9th February. 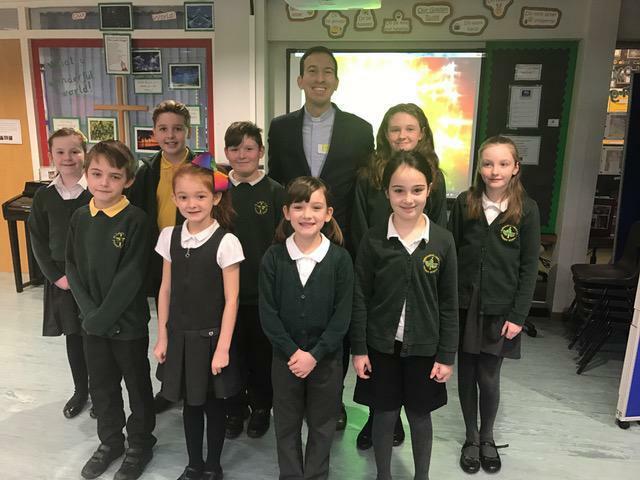 Reverend Lima visited the children in their classrooms before leading an assembly where he introduced himself and left us with something to think about. We look forward to his next visit to the school on Thursday 2nd March.